Uncategories 11th Result 2018 - Official Links! 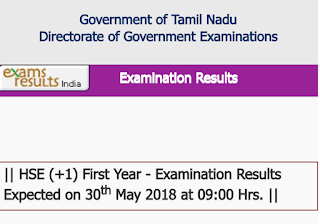 11th Result 2018 - Official Links! 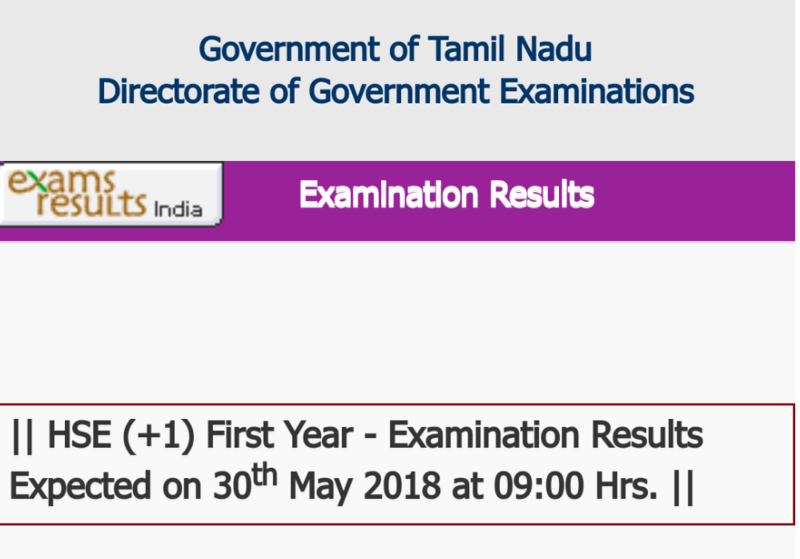 HSE (+1) First Year - Examination Results Expected on 30th May 2018 at 09:00 Hrs.